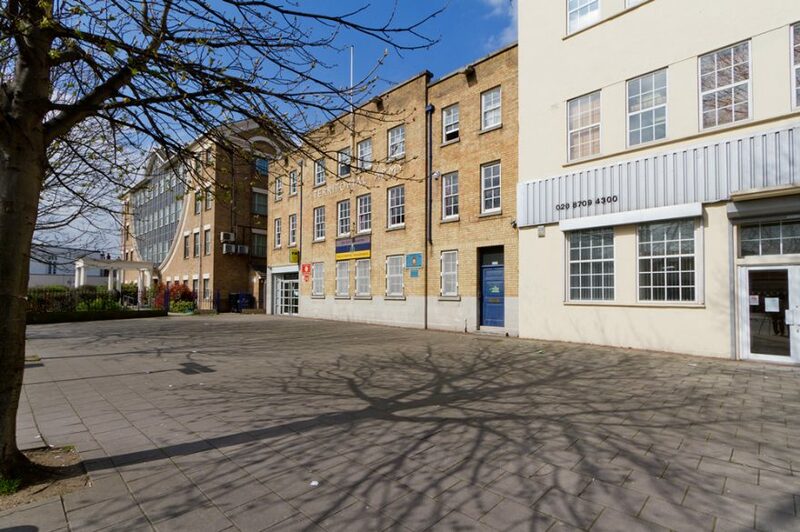 This historic building is directly opposite Mile End Tube Station and very close to Canary Wharf offering great transport links. 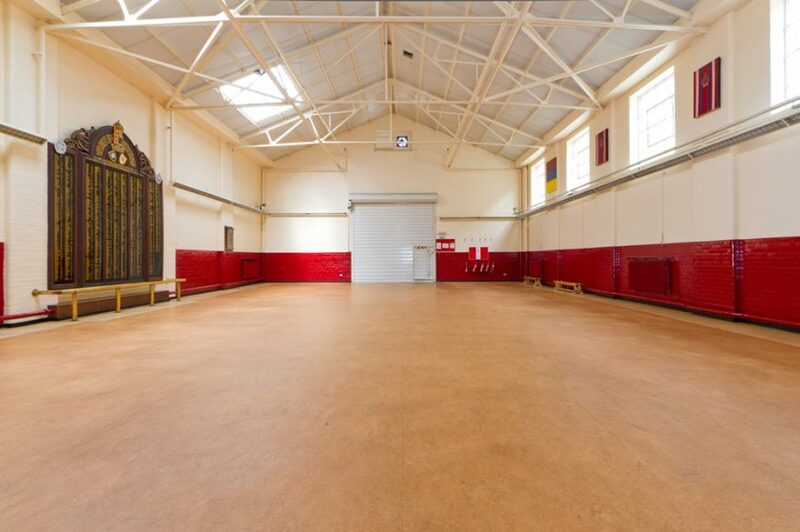 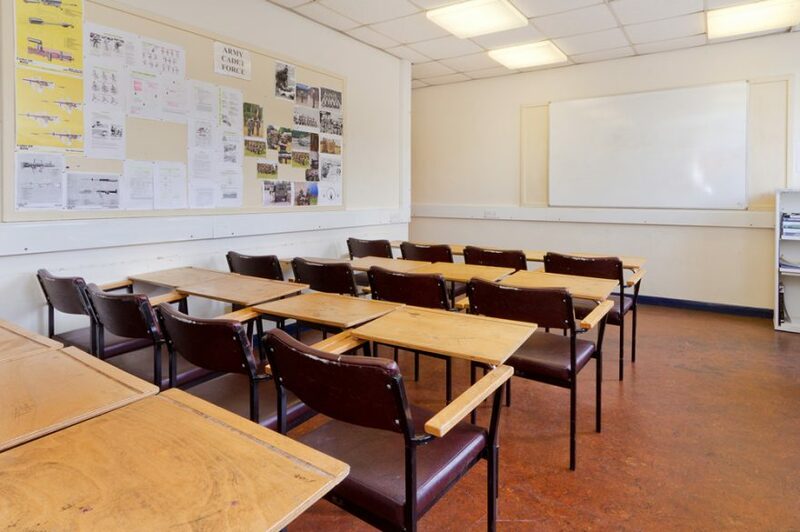 The hall can accommodate up to 150 people for training or a conference. 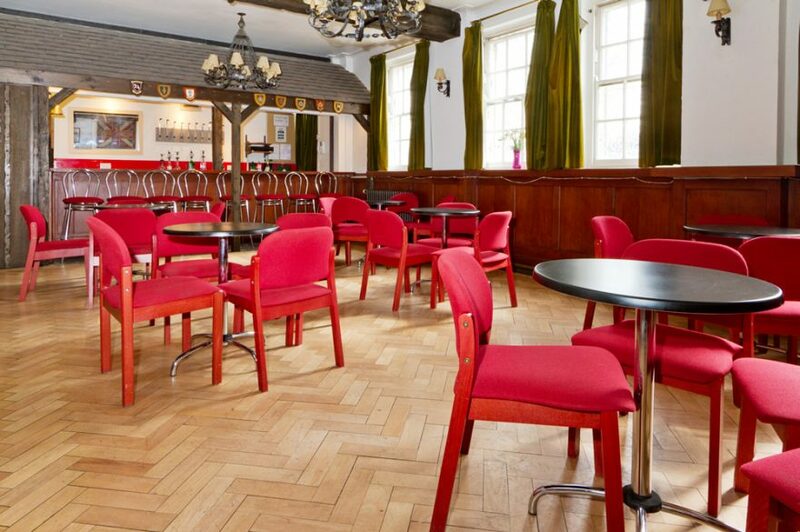 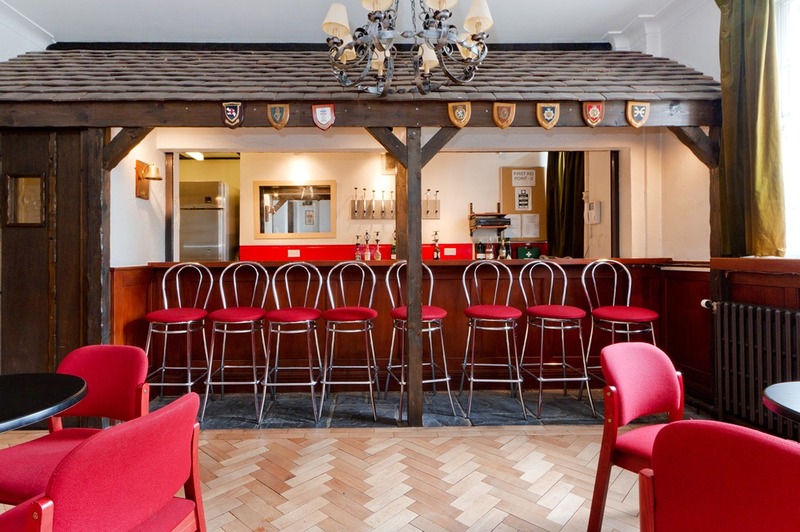 The comfortable iconic bar area can accommodate smaller events for up to 30 people. 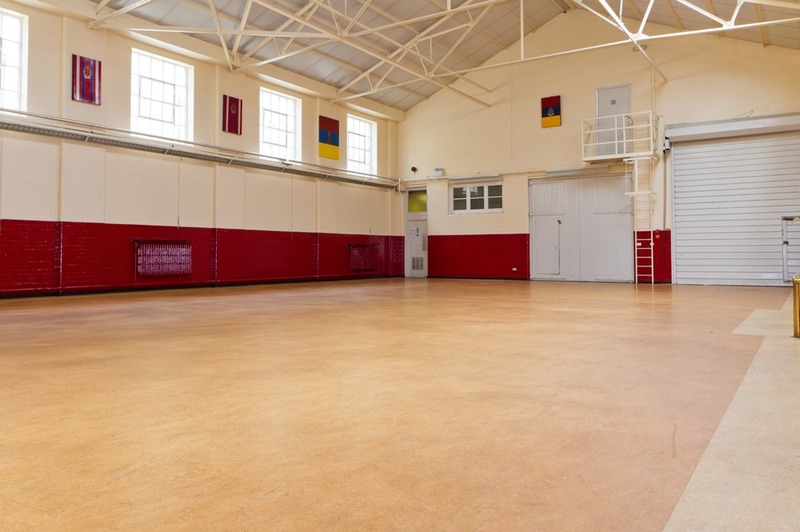 A meeting room on the first floor can seat up to 20 delegates for training. 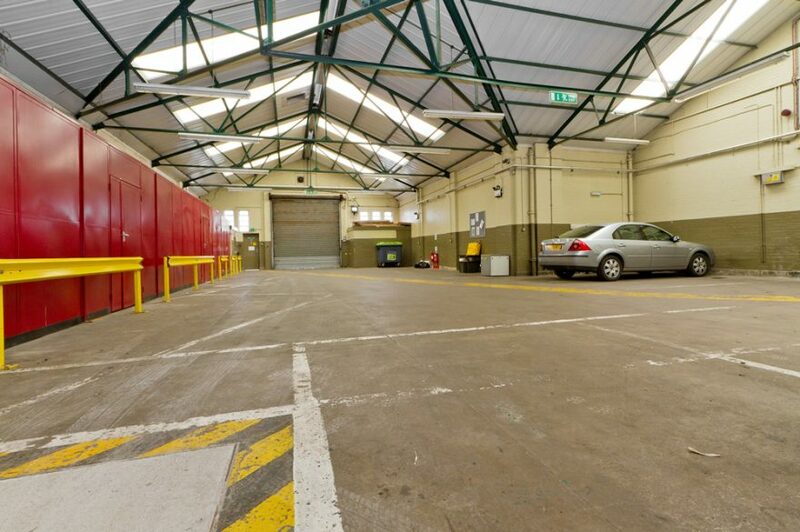 The large secure garage can accommodate up to 20 cars and can be used as a car storage space.